Work Charged Establishment.Interested and eligible candidates can apply for the posts. How to Apply: Completed application forms should be sent to Director, Monitoring Directorate Central Water Commission, 23, Church Road No.1, New Patliputra Colony, Patna. Last date of submission of application: 28.02.2018. Kolkata Port Trust Recruitment 2018.Haldia Dock Complex, Kolkata Port Trust, has released a notification for the recruitment of Indian Nationals, for filling up the Chief Engineer /Marine Operations /Class - I posts through Direct Recruitment.Interested and eligible candidates can apply for the posts. 1. MOT 1st Class (Combined or Motor) Certificate issued under the Merchant Shipping Act, 1958. 2. 3 years experience as Chief Engineer or 4 years combined experience as Chief Engineer and 2nd Engineer on board a Foreign Going Ship. Upper Age Limit as on 01.01.2018: 37 years. How to Apply: Completed application forms should be sent to the Sr. Dy. 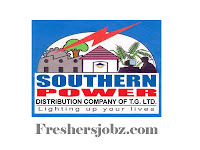 Manager (P&IR), Haldia Dock Complex, Jawahar Tower Building, P.O. : Haldia Township, Dist. : Purba Medinipur, W.B. Last date for application: 15.03.2018. 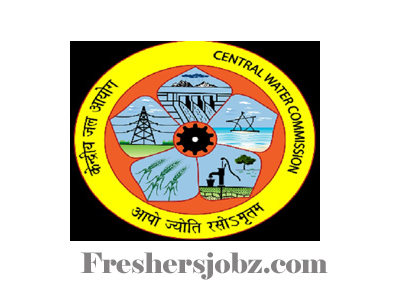 Water and Power Consultancy Services WAPCOS 2018 Jobs Notification. WAPCOS has released official notification for 82 Vacancies. 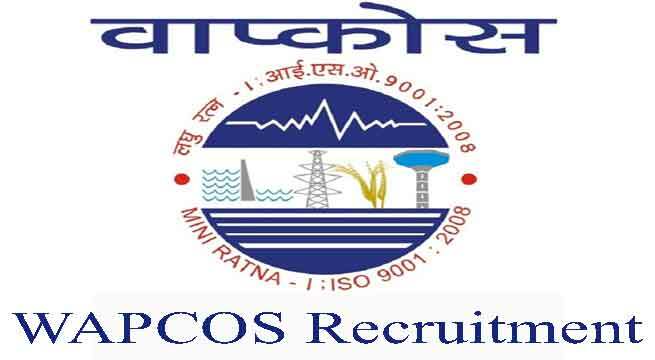 Check the eligibility and notification prior to apply for WAPCOS positions. 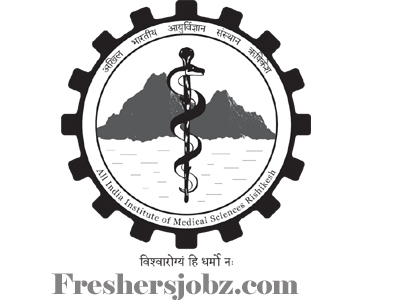 IISER Tirupati 2018 Latest Recruitment of Fellowship Vacancies. 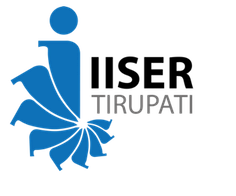 Indian Institute of Science Education and Research Tirupati - IISER Tirupati has released official notification for the vacancies of Post Doctoral Research Fellowship Programme. Check the notification and eligibility criteria prior to apply for the vacancies. 1. Fellowship: Rs. 40,000 /- p.m + HRA as per GOI rules if the candidate produces valid Ph.D certificate. Otherwise, Rs. 30,000 /-p.m + HRA as per GOI rules for those candidates whose Ph.D degree is awaited. However, the candidate has to produce a letter from competent authority stating that the thesis has been submitted and the final viva/defense is pending. Nominal research grant will be available under the program. 2. The below given positions are open for candidates with 0-5 years of experience after obtaining Ph.D degree. Candidates who have submitted the thesis and awaiting award of degree may also apply. Candidates should provide evidence of having carried out high quality research during or after their Ph.D program. 3. The appointees will be called as Postdoctoral Research Fellows (PDRF) and the award will be initially for 2 years, with an extension for one more year after thorough review of performance. PDRFs have to get associated with a specific group depending upon the research and facilities / mentorship required to carry-out research. It is expected that before the application is made, interested candidates should contact faculty working in the mentioned research areas at IISER Tirupati and identify a research project with the mentor for the Fellowship. Candidates who are shortlisted based on the quality of their CV and research proposal would be interviewed before the final selection is made. Last Date for application: 17.00 hrs of February 23, 2018. Applications of selected candidates may also be forwarded to DST-SERB through the Institute for consideration of financial support. Details of the SERB National Post-doctoral Fellowship (N-PDF) is available at http://www./serb.gov.in/npdf.php. 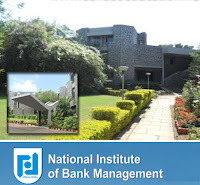 NIBM - National Institute of Bank Management 2018 Jobs Recruitment. NIBM has released official notification for the vacancies of Office Assistant posts. 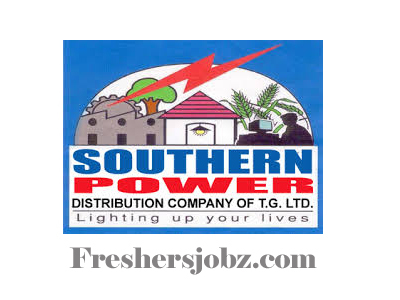 Check the notification and eligibility criteria prior to apply for the positions. i. Educational Qualifications and Experience: The candidate should be a minimum Graduate in any discipline, Diploma/Certificate course in MS Office/Tally/any ERP System would be preferred. Good Knowledge and skill in Windows Operating System & MS Office with good typing speed of 40/50 WPM. The candidate should have three years’ experience in Administrative work. Previous experience in working on ERP environment would be an added advantage. Very good written and communication skills are expected. Knowledge of stenography and Government Commercial Certificate in typing can be of additional advantage. ii. Remuneration: An all-inclusive consolidated monthly pay of Rs. 22,000/- Higher pay may be considered for exceptionally qualified and experienced candidate. iv. 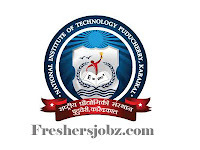 Key Responsibilities (indicative and not exhaustive): Providing support to academicians/ HODs for data entry of handouts, lecture notes, power point presentations and other academic write-ups and/or providing support to departments while assisting day to day work and also data entry on ERP system. Any departmental work as may be assigned as part of responsibilities incidental to the post. i. The eligibility qualifications, experience and age will be reckoned as on the last date prescribed for receipt of applications. Relaxations and concessions in eligibility, if any, will be at the sole discretion of NIBM. Interested candidates may send their applications, with full particulars to: The Director National Institute of Bank Management Kondhwe Khurd Pune 411 048 Soft copy of the Applications are to be sent on the e-mail-id app.deo@nibmindia.org The last date for receipt of applications is February 7, 2018. 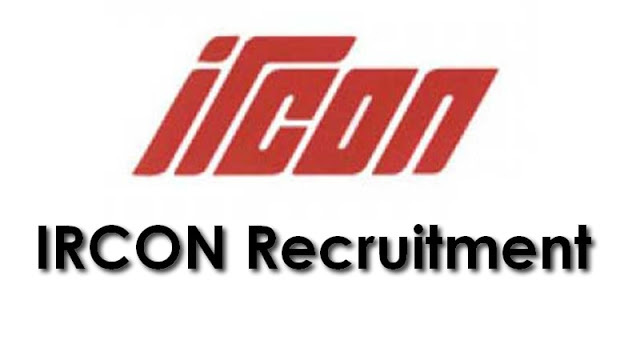 IRCON 2018 Recruitment Notifications. IRCON has released official notification for the vacancies of 22 Posts of Assistant Manager, Deputy Manager, Manager and Deputy General Manager. Check the official notification prior to apply for the positions. JE (RS. 9300-34800 GP4200) (Pay Matrix Level-6), Dipbma ho&r with 5 year experience in Signaling Maintenance and Construction. Technicians (Rs. 5200-20200 GP.1900, 2000, 2400 & 2800) (Pay Matrix & 2), with 10 year experience in Signaling Maintenance and Construction. SSE/SE (Rs. 9300-34800 GP-4600) Matrix Level-7), B. Tech officer with 3 experience in Signaling Maintenance Construction. (Pay year and JE (Rs. 9300-34800 GP-4200) (Pay Matrix Level-6), Dipbma officer with 13 year experience in Signaling Maintenance and Construction. SSE/SE (Rs. 9300-34800 GP-4600) Matrix Level-7), B. Tech officer with 6 experience in Signaling Maintenance Construction. (Pay year and JE (RS. 9300-34800 GP.4200) (Pay Matrix Level-6), Dipbma officer with 16 year experience in Signaling Maintenance and construction. Mrs. Anupam Ban, IRPS, Chief Manager/HRM, Ircon International Liomited C4, District Centre, Saket, New Delhi-110017. In view of the above, it is requested that the names and bio-&ta Of the willing and eligibk officials duly approved by the competent authoriw may pkase be sent to the folbwing achress positively by 28.02.2018:- Mrs. Anupam Ban, IRPS, Chief Manager/HRM, Ircon International Liomited C4, District Centre, Saket, New Delhi-110017. to shortlist eligible candidates to be called for Group Discussion and interview. 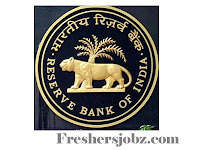 Reserve Bank of India Recruitment 2018.The Reserve Bank of India invites applications from eligible candidates for 27 posts of “Assistant” in various offices of the Bank. Selection for the post (Special Drive for PWD candidates-2018) will be through a country-wide competitive examination in two phases i.e. Preliminary and Main examination followed by a Language Proficiency Test (LPT). Qualification: Bachelor’s Degree in any discipline with pass class for PWD candidates in the aggregate and the knowledge of word processing on PC. Payment of Intimation charges (Online): 30.01.2018 to 19.02.2018. Schedule of Online Preliminary Test (Tentative): 06.04.2018. Schedule of Online Main Test (Tentative): 07.05.2018. 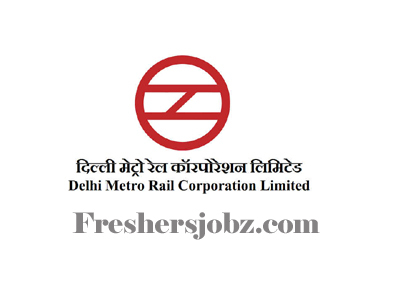 Indian Oil Corporation Limited, Eastern Region Recruitment 2018. IOCL has released a noification for the recruitment of Junior Operator (Aviation) Grade-I posts. 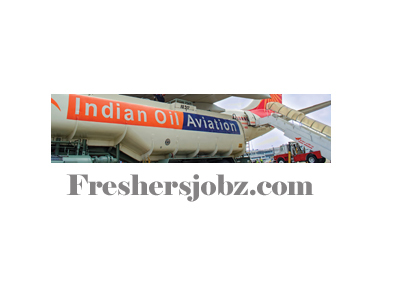 Indian Oil Corporation Limited the largest commercial undertaking in India and a Fortune "Global 500" company requires result oriented experienced personnel with initiative and enterprise for its various locations in Andaman & Nicobar Islands, Arunachal Pradesh, Assam, Bihar, Jharkhand, Manipur, Meghalaya, Odisha, Tripura and West Bengal. Qualification: Higher Secondary with minimum 45% marks with valid Heavy Vehicle Driving License. Selection: Based on Written Test and Skill Proficiency Physical Test. Last date for submission of online application: 10.02.2018. Last date for receipt of print out of online application: 16.02.2018. Tentative date for Written Test: 25.02.2018. Essential Qualification: 12th standard pass in Science subjects and two years diploma in Medical Laboratory or one year DMLT + one year experience in a recognised organisation or two years field/Laboratory experience. health/biomedical field from a recognised Institution (or)Intermediate with Science with three years relevant experience(or) B.Sc. with two years relevant experience. Essential Qualification: High School or equivalent with one year experience in public health /biomedical field from a government institution or recognised institute or Intermediate with Science subject. Last date to receive the application : 05.02.2018. Selection Process: Candidates will be selected based on Physical Efficiency Test, Physical Standard Test, Written Exam, Practical test, Trade test. Exam Fee: Candidates have to pay Rs.200/- for UR/ OBC, Rs.125/- for SC/ ST categories. How to Apply: Eligible candidates may apply online through the website www.cgpolice.gov.in from 26-01-2018 (Friday) to 15-02-2018 (Thursday) till 11:59 PM. CSIR- Centre for Cellular and Molecular Biology, Hyderabad Recruitment 2018. 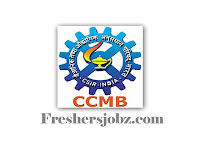 Applications are invited from the eligible Indian national for the post of Consultant under the CSIR Mission Mode Project in CCMB Hyderabad under the guidence of Dr G R Chandak, Senior Principal Scientist. Qualification: M.Sc/ B.Tech or Ph.D. in (Biotechnology/ Medical Biotechnology/ Biochemistry/ Microbiology/ Life Sciences/ Biomedical Engineering) with experience. Qualification: 10th Standard, ITI + NAC/ ITI + NCTVT in the Trades of Machinist/ Turner/ Grinder/ Fitter/ Electronics Mechanic/ Electrician/ Instrumentation Mechanic. Upper age limit as on 01.01.2018: 28 years. Application Fee of: Rs. 200. Last date for submission of online application: 14.02.2018. 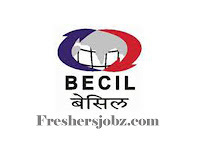 Qualification: ITI, Diploma, BA/ B.Sc./ B.Com, BCA, LLB, B.Lib, B.E./ B.Tech. with valid GATE score in 2017. Age limit (as on 01.01.2018: Between 18 to 28 years. Online registration will start: 27.01.2018. Online application fee to be paid between: 27.01.2018 to 26.02.2018. Last date for registration of online application: 26.02.2018. 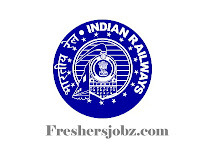 Southern Railway Recruitment 2018. Southern Railway has released a notification for engagement as Act Apprentices for the year 2017-18.Engagement of Act Apprentices (in the stream of Freshers and Ex.ITI) under Apprentices Act, 1961 and Apprenticeship Rules 1991, Central Workshop, Ponmalai, Trichy-4, C&W Depot/TPJ, DSL Loco Shed/TPJ and C&W Depot/MDU, Southern Railway. Interested and eligible candidate can apply for the post. Qualification: 8th Class, 10th Class, ITI course in relevant trade, 12th standard with Physics, Chemistry and Biology. Selection: Based on merit (Academic/ Technical marks). How to apply: Applications in the prescribed forms along with attested copies of certificate send by post to The Workshop Personnel Officer, Personnel Branch, Central Workshop, Ponmalai, Trichirappalli. Last date to apply: 21.02.2018. 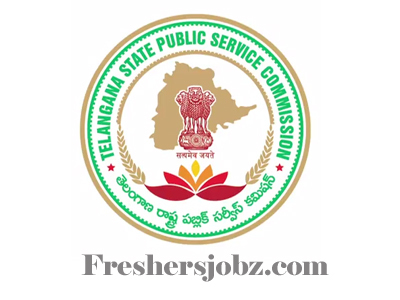 Telangana State Public Service Commission Recruitment 2018. TSPSC has realeased a notification for the posts of ANM/ MPHA(F),Pharmacist Grade-II,Assistant Librarian and Horticulture Officer in Telangana Vaidya Vidhana Parishad (Health, Medical& Family Welfare Department) and Agriculture & Cooperation Department.TSPSC Jobs Mela 2018.Interested and eligible candidate can apply for the vacancies.Check the official notification for further details. Qualification: Passed SSC. Passed MPHW (F) Training Course. Must have registered with the AP/ Telangana Nursing council. Qualification: Intermediate. D.Pharmacy. Pharmacy Council Registration. 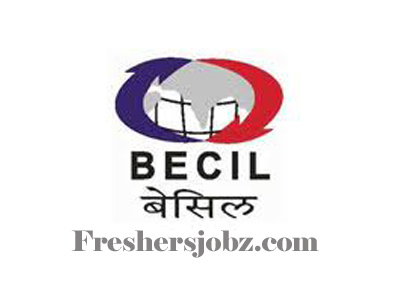 Qualification: B.A./ B.Sc./ B.Com with B.L.Sc. Qualification: Degree in Horticulture. Provided that M.Sc. (Agriculture) with specialization in Horticulture would be considered for appointment if candidates having a degree in Horticulture are not available. Provided that in case of SC/ ST vacancies if the candidates with B.Sc. 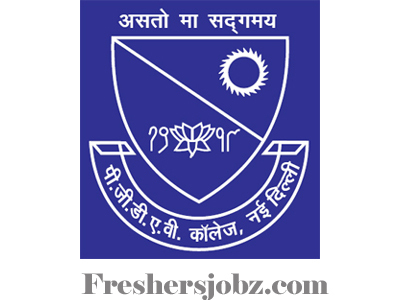 Degree qualification in Horticulture are not available, the candidates with B.Sc. Degree qualification in Agriculture shall become eligible. Last date for submission of online application: 28.02.2018. Online applications are invited in the prescribed format for the following posts on permanent basis in the pay band plus grade pay as per VIth pay commission. Qualification: Senior Secondary School Certificate, Diploma in Computer Applications/ Certificate, Graduate in Arts/ Science/ Commerce, B.Lib.Sc / B.L.I.Sc, Masters’ degree, Master’s Degree in Library Science/ Information Science, MCA Or M.Sc. (Computer Science/ IT). Last date for receipt of application: 15.02.2018. 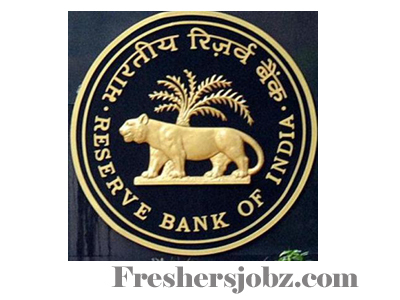 Reserve Bank of India invites applications for the post of Medical Consultant (MC) on contract basis.RBI Notification 2018.Check for more details.Reserve Bank of India Recruitment 2018 for Medical Consultants. Qualification: MBBS degree. Minimum of 2 years experience in any hospital or as Medical Practitioner. Remuneration:`850/- per hour for the entire period of contract. Last date to apply: 14.02.2018. 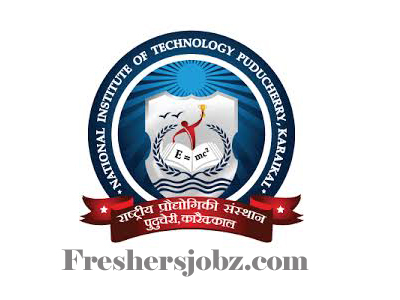 National Institute of Technology Puducherry, Karaikal invites applications for the Faculty positions.NIT notification 2018 for teaching jobs.NIT recruitment 2018.Check the official notification for further details.Interested and eligible candidates can apply for the following posts. Department: Computer Science and Engineering, Electronics and Communication Engineering, Electrical and Electronics Engineering, Mechanical Engineering. Department: Computer Science and Engineering, Electronics and Communication Engineering, Electrical and Electronics Engineering, Mechanical Engineering, Civil Engineering, Mathematics. How to apply: Applicants submit the application form along with self-attested copies of the certificates by speed post/ registered post. Address: The Registrar, National Institute of Technology Puducherry, Thiruvettakudy, Karaikal. Last date of receiving of application form: 27.02.2018. 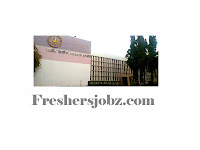 Streee Nidhi Credit Cooperative Federation Limited - Government of Telangana Jobs Notifications. 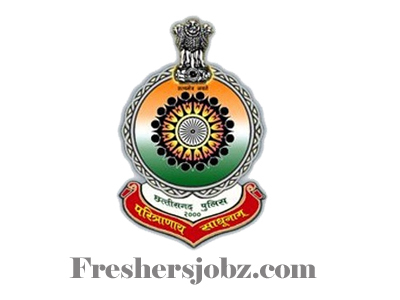 Stree Nidhi- Telangana has released an official notifications for the 08 vacancies of Unit Head (Accounts) and multiple vacancies. Check the official notifications prior to apply for the posts. 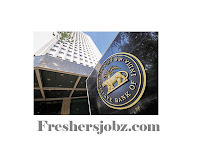 Unit Head (Accounts)-Consolidatedpayof Rs.40,000/-per month. Stree Nidhi being a Govt. promoted organization ; roster system shall be followed for Chief Manager and Assistant Manager positions. The eligible candidates subject to a maximum of 1:5 will be called for personal interview and decision of Stree Nidhi in this regard shall be final. Those selected for the above posts have to join within 15days from the date of issue of offer letter. 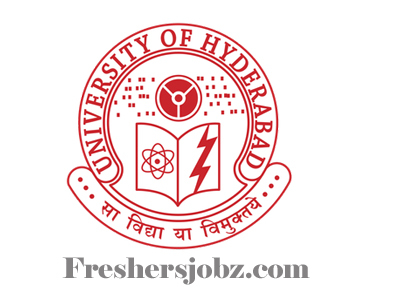 Last Date for Receipt of Applications :- February 03rd, 2018..
University of Hyderabad,Telangana recruitment 2018. 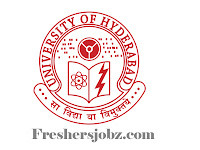 UOH has releaseda notification for the recruitmnet of teaching faculties(Professors,Associate Professor and Assistant Professor) in various department,Section Officer (on Deputation basis) and Group 'A' Positions.Interested and eligible Candidates can apply for the following vacancies. Broadcast Engineering Consultants India Ltd., Noida invites applications for the following posts on contract basis. Qualification: Masters in Mass Communication. Experience of atleast three years, in the field of TV production, Content compilation and packaging. Qualification: Any Degree. Diploma or a certificate course in post production, video editing. 03 years experience in video editing in non-linear format in a TV channel/production house. One year experience of working on final cut pro. Qualification:Master Degree in Hindi from a recognized university/institution with English at graduate level. 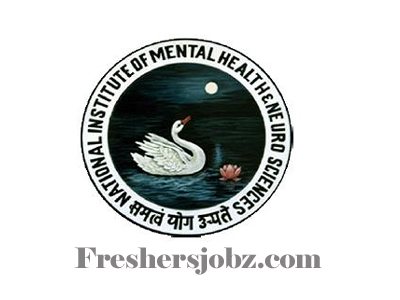 National Institute of Mental Health & Neuro Sciences, Bengaluru invites applications for the vacant posts mentioned below on contract basis. Qualification: Diploma holders (CS/ ECE/ EEE) with 02 years of experience or BE/ B.Tech without experience. Qualification: SSLC or ITI certificate in Instrumentation Technology. Candidates) shall be remitted to State Bank of India, NIMHANS Branch, Bengaluru, Beneficiary Name: The Director, NIMHANS, S.B Account No: 64118462718 and IFSC Code No:SBIN0040675, MICR Code: 560002480 and Branch Code – 40675 through online mode only. How to apply: The duly filled in application along with enclosures has to reach The Registrar, NIMHANS, P.B No.2900, Hosur Road, Bengaluru on or before 09.02.2018. 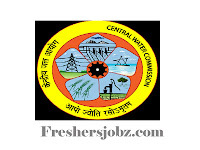 Central Board of Excise and Customs CBEC 2018 Jobs Recruitment, CBEC Openings for the positions of Seaman, Greaser and various vacancies. Check the official notification prior to apply for the posts. Educational Qualification: X class pass or equivalent. Three years experience in sea going mechanized vessel with two years in helmsman and seamanship work. Desirable: Certificate of Competency as Mate of Fishing vessel issued by Marine Mercantile Department. Educational Qualification: X class pass or equivalent. 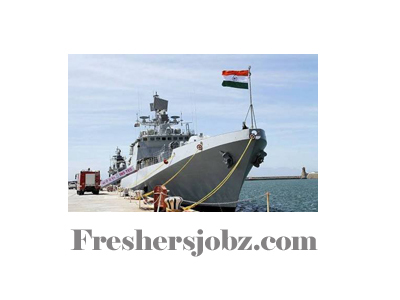 Three years experience in sea going mechanized vessel on main and auxiliary machinery maintenance. Desirable: Certificate of Competency as Engine Driver of Fishing vessel issued by Marine Mercantile Department. Educational Qualification: Eight Standard Pass. 5 years service on sea going vessel with 2 years experience in helmsman and seamanship work. Desirable: Certificate of Fishery Training School. Matriculation or equivalent. Selection of the candidates will be through Written Examination, Swimming Test, Skill Test and Physical Test. 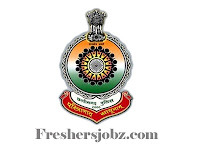 Cabinet Secretariat Government of India Jobs Notification. 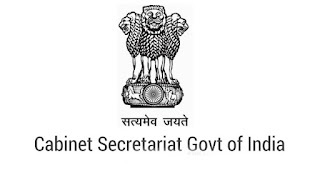 Cabinet Secretariat Government of India has released official Notification for the vacancies of Engineer, Deputy Director and multiple vacancies. Check the official notification prior to apply for the posts. 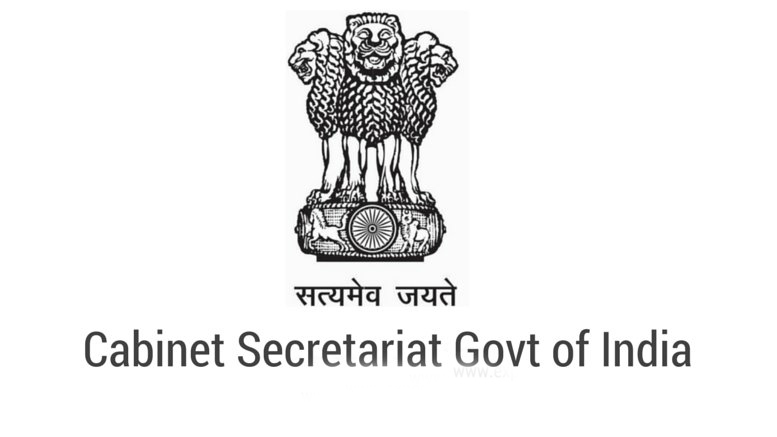 i. Deputation - Officers in the Central Government,- (i) holding analogous post on regular basis in Civilian Organisation; or, (ii) in the Pay Band-3 (Rs. 15,600 — 39,100/-) plus Grade Pay Rs. 6,600/- with five years of service in the grade. Deputation: (a) Deputation of officers,- (i) holding the rank of Wing Commander or Squadron Leader or equivalent in Defence organisations. ii. Re-employment — Retired personnel who held the rank of Wing Commander or Squadron Leader or equivalent in Defence organisations; and (b) possessing the following qualifications and experience:- (i) must have valid licence on transport aircraft/executive aircraft/ helicopter; (ii) eight years experience in maintenance, overhaul of transport and other aircraft and supervision of sophisticated aviation workshop. (ii) eight years experience in maintenance, overhaul of transport and other aircraft and supervision of sophisticated aviation workshop. (ii) Degree in Engineering with Electronics or Telecommunication or Computer Science from a recognised University. (b) possessing the following educational qualifications and experience:- Bachelor degree of Law from a recognized University or equivalent with at least five years experience in legal matters in a supervisory capacity and having a proficiency in dealing with the service matters involving legal issues and handling of court or departmental enquiry cases. i. The last date of receipt of application is 60 days from the date of publication of the advertisement in the Employment News. 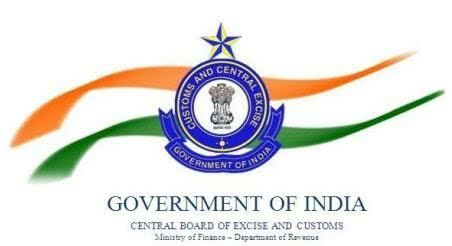 The applications in the proforma (placed at Annexure I & II) may be forwarded through proper channel along with disciplinary / vigilance clearance / integrity certificate / certificate regarding major/minor penalty during last 10 years of service and attested copies of ACRs/APARs for the last 5 years for deputation and also requisite proformas / documents for re-employment. Application not in prescribed proforma will be summarily rejected. State Bank of India Jobs Recruitment Notification. 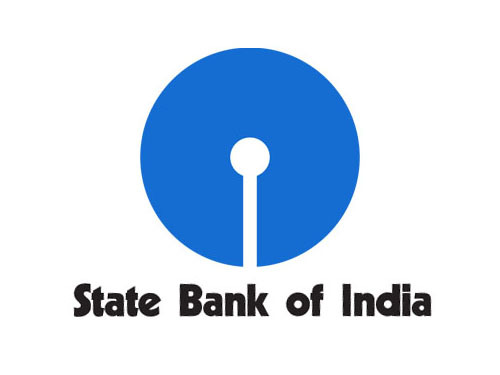 SBI has released official notification for 8422 positions of Junior Associate, Manager, Chief Manager vacancies. Check the official notification prior to apply for the posts. 2. The possibility for occurrence of some problems in the administration of the examination cannot be ruled out completely, which may impact test delivery and/or result from being generated. In that event, every effort will be made to rectify such problem, which may include the conduct of another examination if considered necessary. 1. 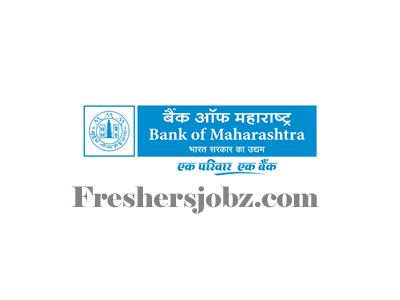 Candidates will be required to register themselves online through Bank's website https://bank.sbi/careers or https://www.sbi.co.in/careers - Recruitment of Junior Associates. After registration candidates are required to pay the requisite application fee through online mode by using debit card/credit card/Internet Banking.Candidates should have valid email ID and mobile no.which should be kept active till the declaration of results. It will help him/her in getting call letter/advices etc. by email/SMS. 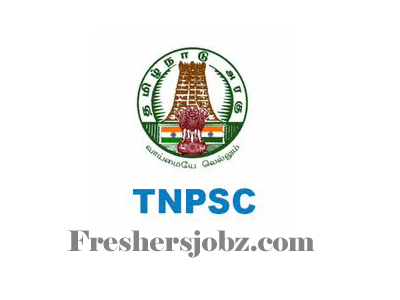 TNPSC is inviting applications for the positions of Laboratory Assistant. Interested and Eligible candidates can apply for the positions.Tamil Nadu Public Service Commission Recruitment Notification 2018. 2 .Educational Qualification: A Pass in Higher Secondary Examination with Physics, Chemistry and Biology / Botany & Zoology as subjects. 3 .Knowledge in Tamil: Applicants should possess adequate knowledge in Tamil on the date of this Notification. Based on the marks obtained by the candidates in the Written Examination, the tentative list of eligible candidates for certificate verification will be announced in the Commission’s website. After verification of the original certificates, the eligible candidates will be summoned for counselling following rule of reservation of appointments. 1. The Online Application can be submitted upto 21.02.2018 till 11.59 p.m., after which the link will be disabled. 2. Applicants should apply only through online mode in the Commission’s Websites www.tnpsc.gov.in / www.tnpscexams.net / www.tnpscexams.inOne Time Registration (OTR) and applicant Dashboard are mandatory before applying for any post. Applicant should register only once in the One Time Registration by paying Rs.150/- as Registration fee. Successfully registered One Time Registration is valid for 5 years from the date of Registration. All the applications should be submitted using the One Time Registration ID and password registered by the applicant. 3. Applicants are required to upload their photograph and signature as per the specifications given in the Guidelines for Scanning and Upload of Photograph and Signature.All the particulars mentioned in the online application including name of the Candidate, Post applied, educational qualifications, Communal Category, Date of Birth, Address, Email ID, Centre of Examination etc. will be considered as final and no modifications will be allowed after the last date specified for applying online. Since certain fields are firm and fixed and cannot be edited, applicants are requested to fill in the online application form with the utmost care and caution as no correspondence regarding change of details will be entertained. All India Institute of Medical Sciences (AIIMS), Rishikesh has released a notification for the recruitment of 1126 Staff Nurses Grade-II. 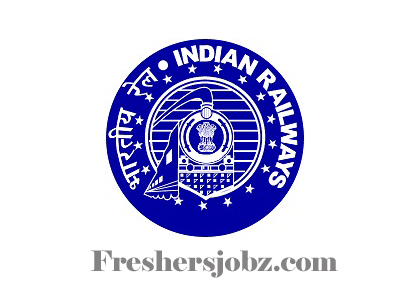 Haryana Vidyut Prasaran Nigam HVPNL Jobs Recruitment Notification 2018. HVPNL Latest Openings for Assistant Engineer vacancies. Check the official notification prior to apply for the positions. 1. 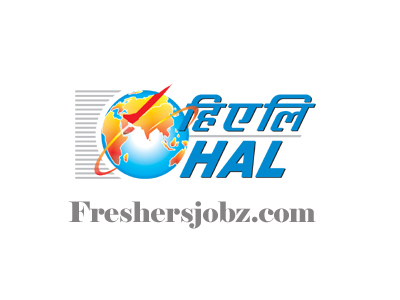 Eligibility: Recruitment of Assistant Engineer/Electrical cadre and Assistant Engineer/Civil cadre in Haryana Power Utilities viz. HVPNL, HPGCL, UHBVNL & DHBVNL based on score of GATE2017 (Graduate Aptitude Test in Engineering- 2017). 3. 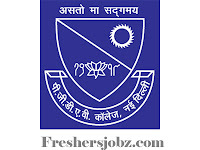 Full-Time Bachelor of Engineering Degree or equivalent Degree from a University duly recognized by Central Government or a State Government with a minimum 60% marks in respect of General category/other category candidates and 55% marks in respect of SC category candidates of Haryana domicile, in any one of the following disciplines: i) Electrical/Electrical & Electronics Engineering. b) Must have passed Hindi/Sanskrit up to matric standard. Age: Criteria for age limit will be as per latest instructions of Govt. of Haryana. Existing age limit is 20 to 42 years. Application Fee: For Male Candidates of General Category including Dependent Son Of Ex-Servicemen Of Haryana For Male Candidates Of all reserved categories of other States. -Rs.500/-, For Female candidates of all (General and Reserved) categories of all States. Rs.125/-, For Male candidates of SCI BC-AI BC-BI EBP(G)I ESM categories of Haryana only Rs.125/-, For all Persons with Disabilities (Candidates of Haryana only) - NIL. Eligibility of the candidates can be checked at any stage during/after the selection process. Candidature is liable to be rejected at any stage of recruitment! selection process or after joining, if any information provided by the candidate is not found in conformity with the eligibility criteria notified or if HPUs comes across any evidence / knowledge that the qualification, experience and any other particulars indicated in application / other forms / formats are not recognized / false / misleading and / or amounts to suppression of information / particulars which should have been brought to the notice of HPUs. 1. The desirous and eligible candidates having essential qualification for the posts to be advertised by HPUs are required to appear and qualify in the Graduate Aptitude Test in Engineering (GATE) 2018 strictly for GATE paper & code mentioned above. 2. The qualifying marks are likely to be declared by GATE-2018 Organizing Agency i.e. IIT, Guwahati in the month of March, 2018. iii. Only GATE- 2018 score will be valid for recruitment in HPUs. Score of GATE-2017 or of any previous GATE Examination will not be valid for this recruitment. 3. After the declaration of the result of GATE-2018, an advertisement indicating the complete details regarding terms & conditions, number of posts for recruitment, reservation & the guidelines for registration etc. would be published in various newspapers as well as HPUs website www.hvpn.org.in, www.hpgcl.org.in, www.uhbvn.org.in & www.dhbvn.org.in. 4. 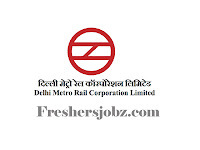 Merely having essential qualification and qualifying the GATE-2018 does not entitle any candidate(s) for recruitment to the posts of Assistant Engineer/Electrical in HPUs. They have to apply as per the terms & conditions of the advertisement to be published by HPUs. 5. Recruitment of Assistant Engineer/Electrical in HPUs will be carried out purely on the basis of GATE-2018 score. No interview will be carried out for the posts to be advertised by HPUs. Appointments will be made on the basis of merit of the GATE-2018.